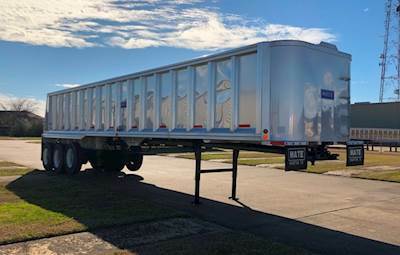 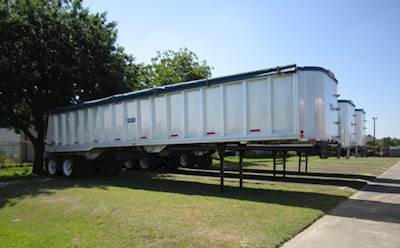 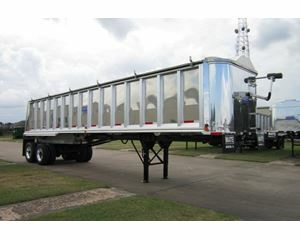 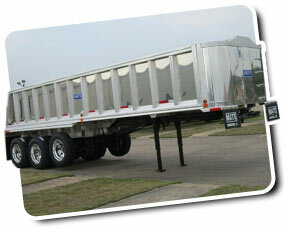 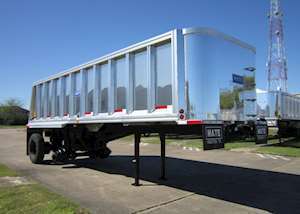 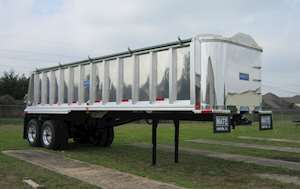 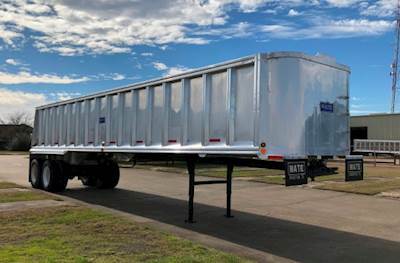 Serving the Trucking Industry since 1975, MATE has built a reputation for engineering and manufacturing aluminum semitrailers & dump bodies of superior quality and durability. 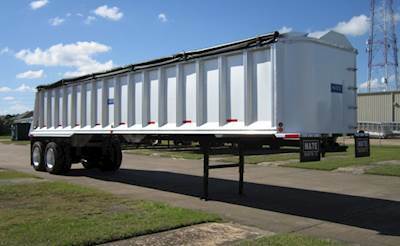 We know the specifications of every MATE trailer produced in the past 40+ years because the same people have made each one. 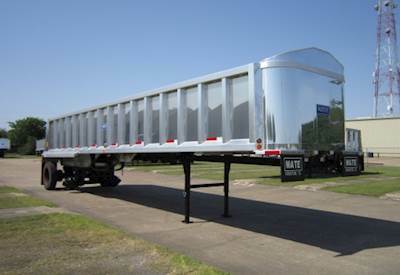 From inception and design by registered professional engineers to completed fabrication by skilled craftsmen, MATE manufactures trailers here in the Southwest to conform to the requirements of haulers nationwide. 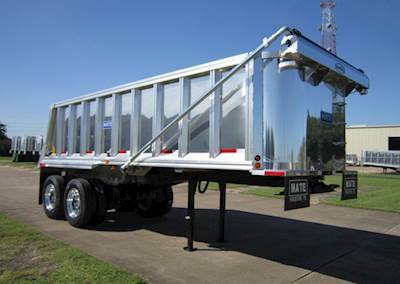 Frame Type MATE's frame type hydraulic aluminum end dump trailer, our design makes it ideal for asphalt hauling, dumping into an asphalt spreader and other road work applications. 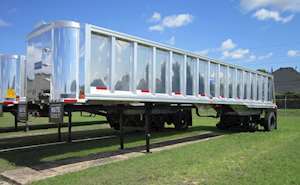 Semi-Frameless What makes the semi-frameless special is its ability to perform like a frame type without the added weight. 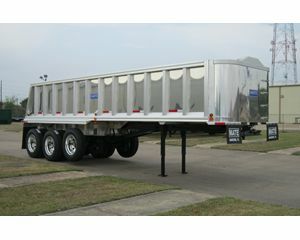 Bottom Dump Commonly used for road work (windrowwing) or applications requiring dumping into a hopper. 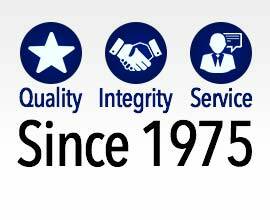 We love taking care of our customers, contact us today.